Did you miss our fab competition last week? 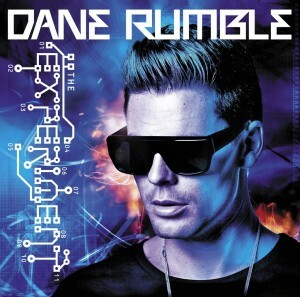 The ace gang at Hussle shot through five copies of the debut album for New Zealand singer Dane Rumble. The singer was the highest selling male artist of 2010 in his homeland, conquering both the singles and albums chart with his releases. 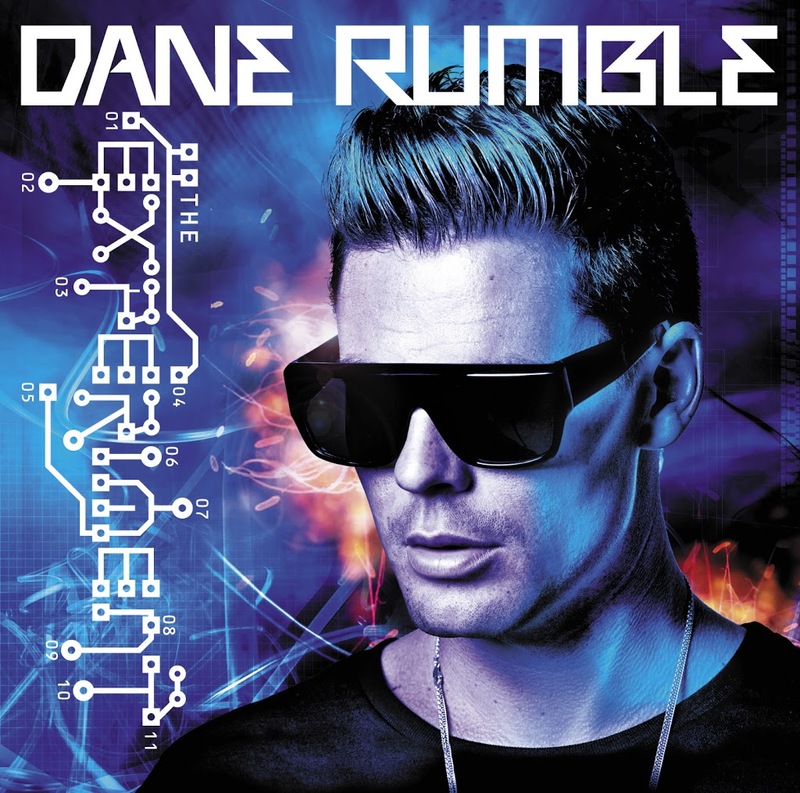 The album, entitled ‘The Experiment’, is now out locally and features the singles ‘Don’t Know What To Do’, ‘Always Be Here’ and his latest Aussie single ‘Cruel’. Christophe from Paris in France, Cyndie from Mosman in New South Wales, Michael from Ascot Vale in Victoria, Steen from Kennington in Victoria and Darren from Arana Hills in Queensland! Congratulations fine folk – a copy of the Dane Rumble album will be trundling its way to your place shortly. As for those who didn’t win… We’ll have another giveaway going live overnight tonight, so eyes peeled! Thank you sooooo much !!! Its incredible to be winning this cd ! I would have loved to say that i could send french kisses, as i am french, but it would be much too intimate, so i d rather leave you with kisses from France ! Yay! Thanks so much auspop!